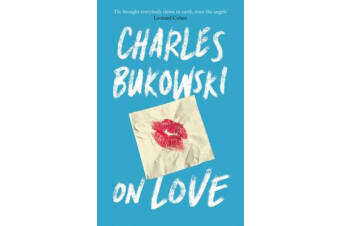 In On Love, we see Charles Bukowski reckoning with the complications of love and desire. 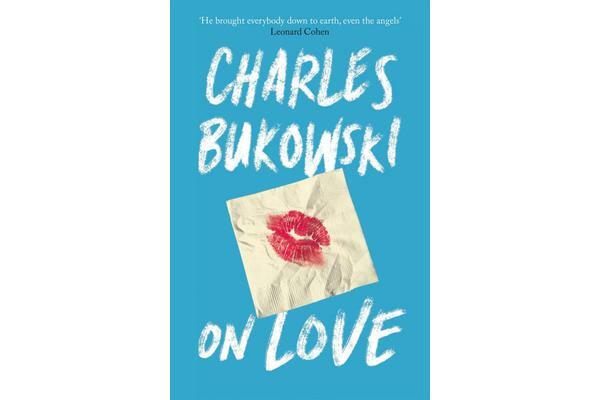 Alternating between the tough and the tender, the romantic and the gritty, Bukowski exposes the myriad faces of love in the poems collected here – its selfishness and its narcissism, its randomness, its mystery and its misery, and, ultimately, its true joyfulness, endurance and redemptive power. Whether writing about his daughter, his lover, or his work, Bukowski is fiercely honest and reflective, using love as a prism to look at the world and to view his own vulnerable place in it.